Kensuke Kojima, the author of this book, is a prominent fashion business consultant and a pillar of the Japanese fashion industry. His achievement of surviving as a top consultant in the rapidly changing fashion industry for 30 years is remarkable. He is a perspicacious observer with solid analytical abilities, and has sometimes even been the one to sound the alarm to the industry. Tadashi Yanai and Kojima have something in common – they belong to the same baby-boom generation. 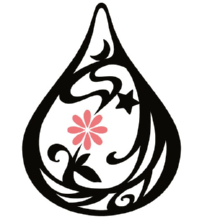 When Yanai took over his family business, Ogori Shoji Co., Ltd. (which ran a menswear store in a local city in Yamaguchi Prefecture) after graduating from Waseda University, Kojima, who graduated from Keio University, was already an up-and-coming fashion business consultant in Tokyo. Since then, they have each contributed to the Japanese fashion industry in their own different ways. Coincidentally, they live within a stone’s throw of each other in Tokyo. Kojima wrote this book from an impartial viewpoint, presenting Tadashi Yanai, Uniqlo and the Japanese fashion industry with a professional touch. Uniqlo Syndrome is not like other books that enjoy popularity with the public. It is a unique publication that does not seek to create a cult or to play the role of a Uniqlo know-how handbook, nor is it a business analysis of Uniqlo or a study on the management philosophy of Tadashi Yanai. I recommend it to anybody who is interested not just in Uniqlo but also in the fashion business around the world. In particular, I believe it is required reading for employees of the Fast Retailing Group. Even though the book’s approach might be irreconcilable with the company’s corporate culture, it serves as a useful resource for understanding the true nature of the group’s strengths and weaknesses. 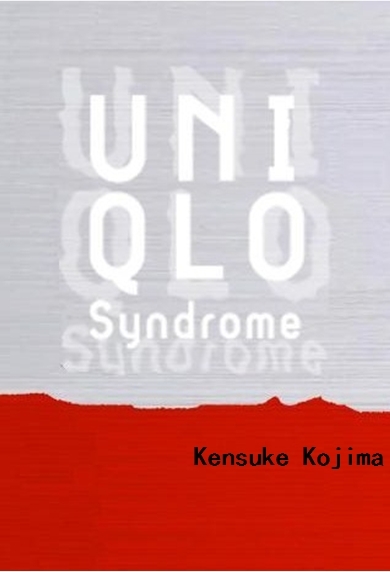 I wish to buy a printed book of “UNIQLO SYNDROME”, with English translation. Amazon only have the Kindle version. Most grateful if you can provide me more information.